The old Weir Canada building on the corner of St-Patrick and Dollard ave. in LaSalle was demolished for a brand spanking new one. Not bad at all. I like it. Certainly better than what the underwhelming one they had before. In fact, this project is more impressive than most condo projects popping up everywhere these days. 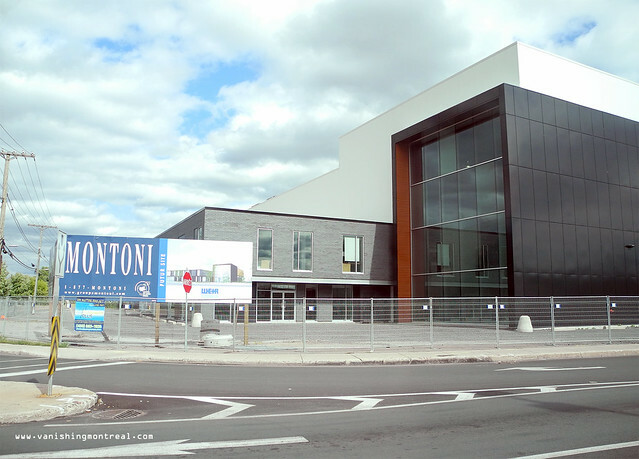 I verified Montoni's website (link) and most of their projects are outside of the island of Montréal so this a rare one in these parts.